Announcement THANK YOU SO MUCH for your continued support! We look forward to bringing you several new products in 2019, which we hope to be our best year yet! THANK YOU, again. 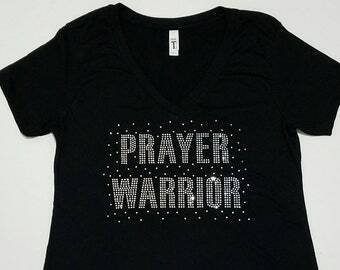 Choose Favor Designs to uniquely embellish your apparel, bags, cups, decals, hats, shoes, and more. 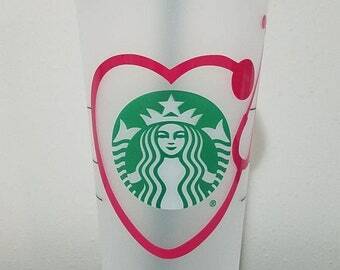 Our goal is to provide first-class customer service, along with quality, unique, and affordable merchandise. 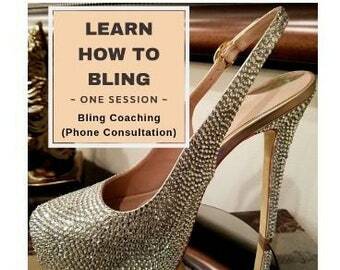 We specialize in creating designs that shine! THANK YOU SO MUCH for your continued support! We look forward to bringing you several new products in 2019, which we hope to be our best year yet! THANK YOU, again. 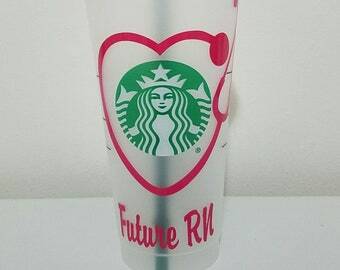 Future RN 20 Ounce Starbucks Reusable Plastic Cup Tumbler; This is gift is perfect for nursing students. 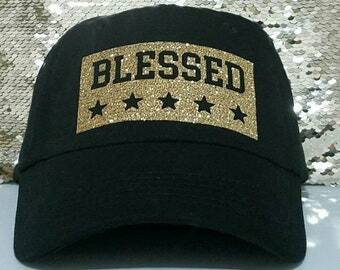 New Blessed Glitter Vinyl Baseball Hat! Look blessed and feel blessed in this beautiful blessed hat. 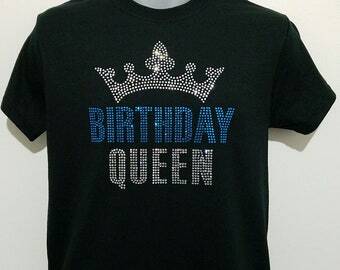 New Birthday Queen Super Bling Rhinestone Tee! 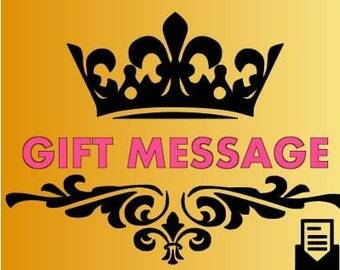 This is the perfect gift for the birthday queen. I am a self-taught entrepreneur. 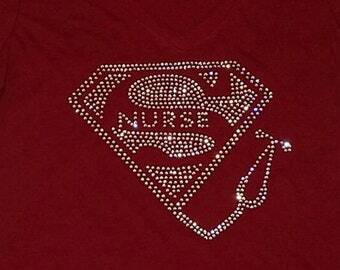 From a very early age, I have always loved to draw, sew, and create graphic designs. Therefore, what I do is my passion. My belief is, if someone else can do it, I CAN TOO! I have a very strong work ethic and was taught to always do my best. A fulfillment warehousing, and shipping service for small online retailers.